If you have been injured in a Prince George’s County motor vehicle collision, you need a lawyer you can trust. Paul Zukerberg & Jonathan Halperin have over 50 years of combined personal injury experience. Put them to work for you and your family. Furthermore, when you hire Zukerberg & Halperin for your injury case, you get a senior partner working on your case. You will personally meet with Paul or Jonathan, who will guide and direct your case from start to finish. Maybe you are worried about how you will pay your medical bills, or support your family. Perhaps you need an evaluation by a medical specialists, or a life care plan. Maybe you need occupational or vocational therapy. Zukerberg & Halperin have the experience to get you the help you need. We handle all of PG County. Zukerberg lawyers represent victims of car accidents in Bowie, College Park, Laurel, Greenbelt, Landover, Hyattsville and Oxon Hill. 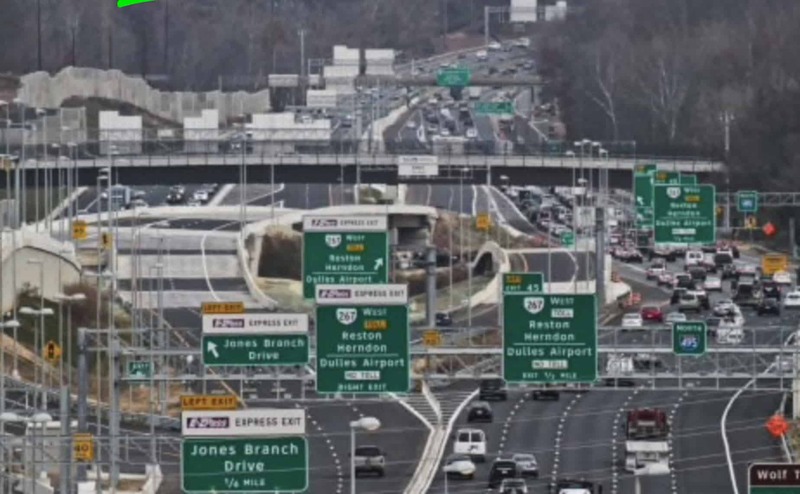 We also handle claims from the Beltway, I-95 and I-270.